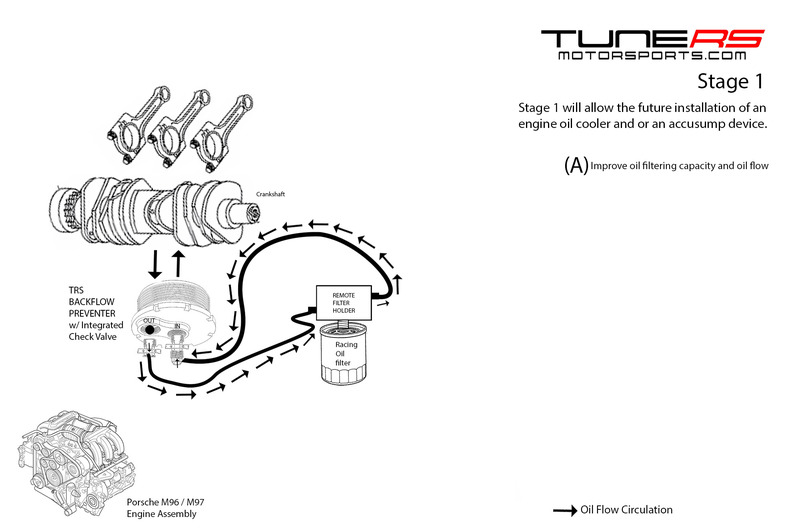 Oil starvation & oil temperature increases are a problem that most Porsche enthusiasts who use their later model (1997-2008) water cooled Porsche model for sport & hard driving may come across, whether it be through the twists & turns of a scenic mountain view or around historic racing tracks such as Sebring or Spa. Our patent-pending Backflow Preventer (BFP) restores the spirit of sport driving providing a better oil lubrication & cooling setup for the M96/M97 Porsche engine, improving engine reliability and providing you, the Porsche enthusiast, peace of mind while you wind through the gears. Our Remote Oil Filter Adapter Backflow Preventer (BFP) goes directly in place of the original factory oil filter canister allowing for ease of installation of lubrication & pressure accessories such as oil pressure compensator(s), external oil cooler(s) and a larger, metal oil filter element. Our (BFP) also eliminates restrictive filter size spin on oil filter adapters and sandwich plate options by combining the two into one component & integrating a backflow check valve. Two key benefits here is our BFP will provide a greater ground clearance allowing for a much larger remote mounted filter to be placed, which will provide a better oil filtration and flow for the engine assembly, as well as the ability to connect & install multiple oil lubrication & cooling accessories. Some spin-on oil filter kits currently on the market go in place of the original filter canister area, eliminating the possibility of having multiple oil system accessories, forcing you to use either an oil cooler delete plate with external oil cooler, a spin on “sandwich adapter” in conjunction with the spin on filter adapter to connect an accessory OR nothing at all with simply a smaller filter. 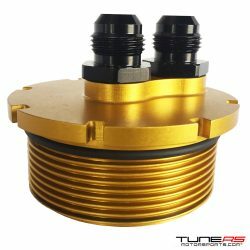 This will also create ground clearance issues having multiple components sandwiched together with the inclusion of the oil filter, especially on lowered vehicles. The only way to prevent a ground clearance issue on that style setup is to use the smallest filter possible. 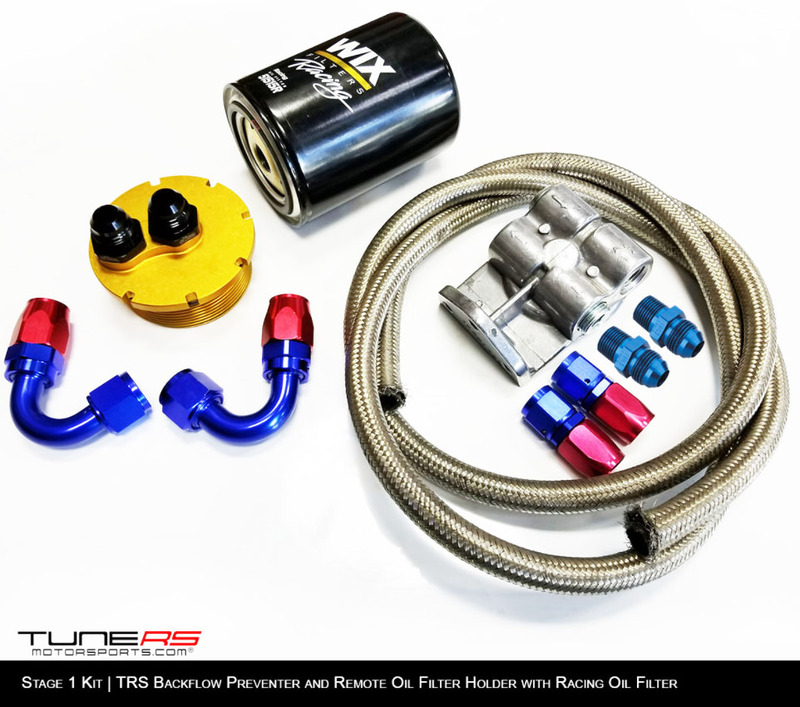 If a spin on filter adapter & sandwich plate are used without the inclusion of a spin on oil filter, ground clearance will not be the issue at hand; the connection of multiple oil lubrication accessories becomes limited and the greater number of items to purchase increases to have the same oil kit solutions found with our (BFP) stage kits. 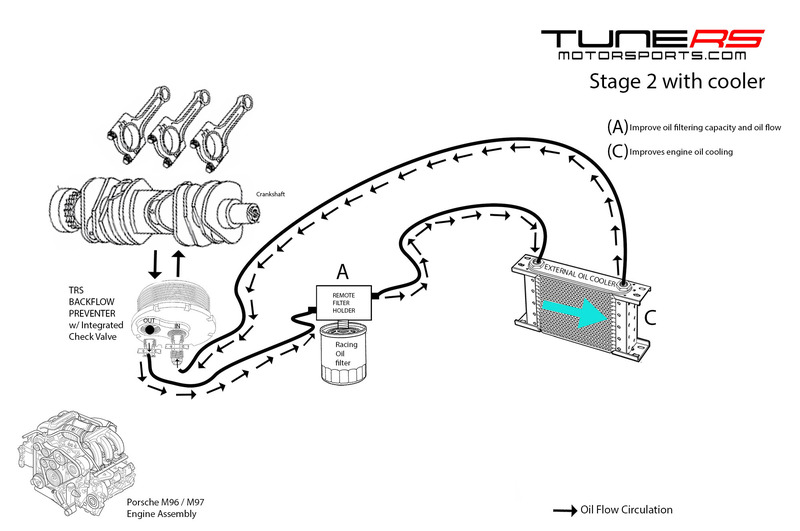 A remote oil filter adapter and filter will still need to be placed. Save time and money with our (BFP). 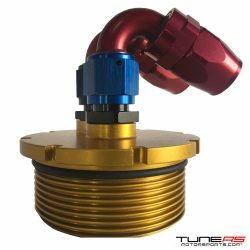 A sandwich adapter combo with the spin-on oil filter will also require the use of an external oil check valve which has a maintenance life and will need to be replaced overtime. The (BFP)’s integrated check valve has a lifetime service life eliminating the need to replace a check valve. Smaller filters are a lot more restrictive on their filtration and will have decreased service intervals. Compared to the original factory oil filter element and other smaller spin-on oil filters, the larger oil filters found on our (BFP) kits diminishes dry starts under cold cranking conditions due to low restriction design & internal anti-drain back valve assuring immediate oil flow. 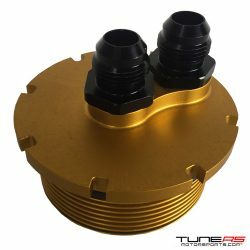 The larger filter also has a greater burst pressure of up to 500psi designed to take pressure spikes in race engines that have higher oil pressure. All M96 / M97 Porsche engine assemblies (1997 – 2008). 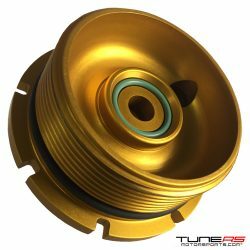 Fitment for 996 / 997 Turbo, GT2, GT3 and 9A1 engines coming soon. Other makes & models will be available soon. While we can provide step by step instructions for installing your Backflow Preventer on your Porsche we suggest you consider whether you are equipped with the appropriate tools, time and mechanical inclination before taking on this project yourself. Some of our clients have performed this service themselves and we have complete faith in our customers. If you are not sure about whether you can handle this yourself then we highly recommend you contact us at 954-345-7877 to make an appointment. 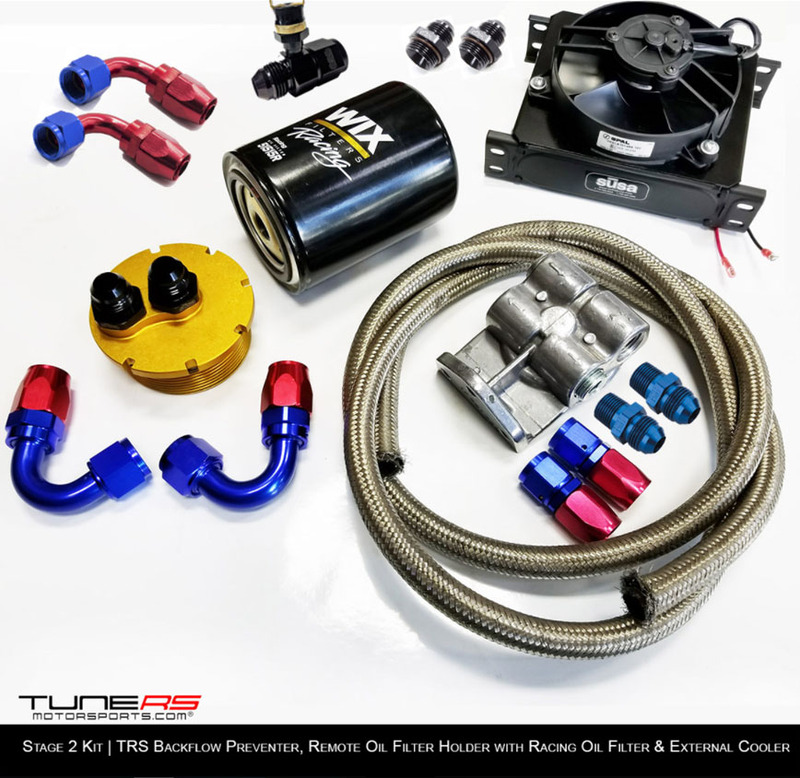 If you are not anywhere near our facility in Coral Springs Florida and can not transport your car to us then we highly recommend you visit our list of reputable independent TRS installers and distributors.